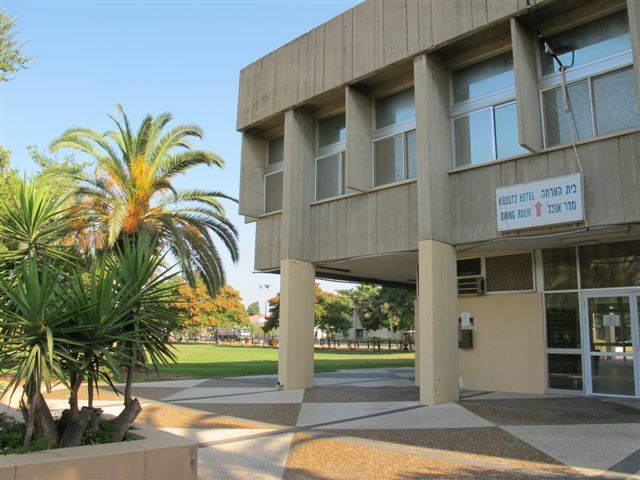 On the plains between Gadera and Kiryat Malachi in the middle of the way a half an hour ride from the central cities: Tel Aviv, Jerusalem and Beer Sheba, is situated Kibbutz Hafetz Haim. 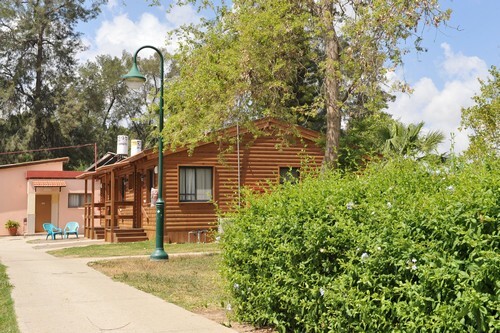 Kibbutz Hafetz Hayim offers a wide variety of different forms of accommodations in a relaxed, spiritual and pleasant country environment, combined with all the services a person on vacation needs. 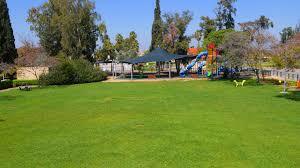 The place is mainly for the religious and orthodox community, and is characterized by a religious country environment. 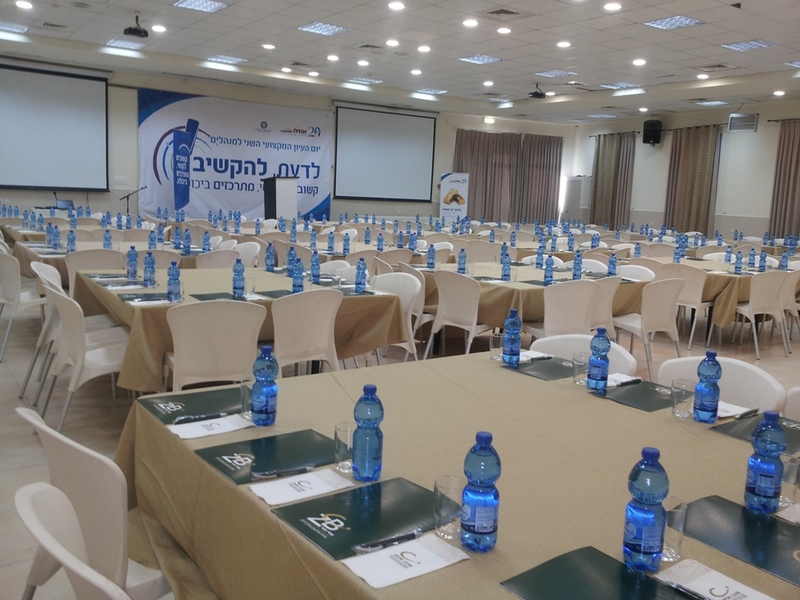 On the plains between Gadera and Kiryat Malachi in the middle of the way a half an hour ride from the central cities: Tel Aviv, Jerusalem and Beer Sheba,is situated Kibbutz Hafetz Haim. 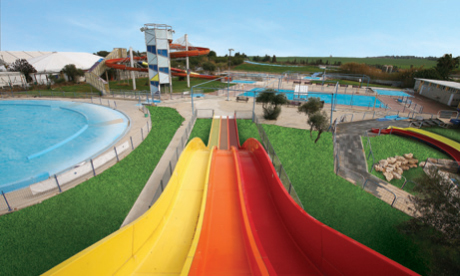 The hotel invites its guests, free of charge, to enjoy the attractions the place offers: water park, luna park, Hava׳s farm, the academy for the land׳s commandments. 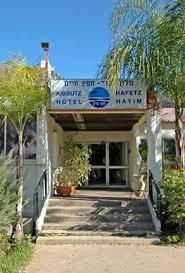 The hotel specializes in hosting ׳Groom׳s Shabbat׳, Bar Mitzva, ׳Seven Greetings׳ etc. and caters food for events. 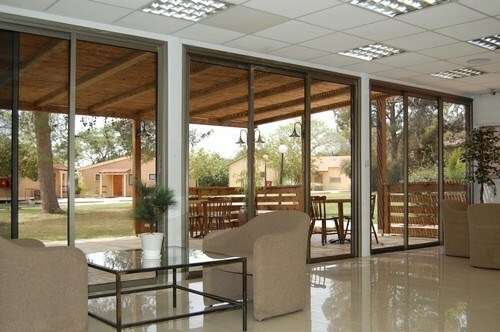 It is possible to host conventions, advanced study gatherings and family events. There are 60 rooms in the hotel on different levels; the rooms are for single occupants as well as for families. For families blessed with children, there are 15 special three roomed vacation apartments (occupying up-to 10 guests per apartment). The rooms as well as the apartments were constructed with the thought of the families needs, and are air-conditioned and heated. The rooms on the ground level have an exit to a grass garden. The air is clear and the surrounding area creates the perfect stage for a most enjoyable and relaxing vacation. In the vicinity you can find entertainment, recreation and tourism sites, some of the most interesting in Israel: the museum for armors in Latrun, Beit Jubrin caves, Hamie Yoav springs, Yad Mordehai meeting place, Masua watch tower, Amazia caves, the Philistine town of Ekron, the beach at Nizanim, Tel Azka, Rabbi׳s graves, the dripstones caves, minisrael etc. 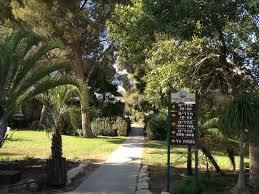 The hotel is also a member of the Yoav-Judea tourism Association.